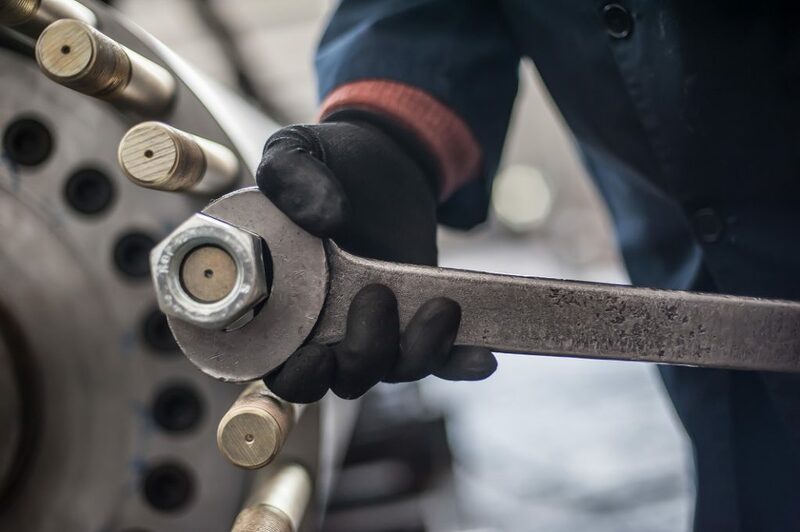 Qualified Mechanical Repair You Can Trust | Wyler Industrial Works, Inc.Qualified Mechanical Repair You Can Trust | Wyler Industrial Works, Inc.
We know all too well that when your machinery breaks down, your entire company can suffer. Finding the right shop for your industrial mechanical repair is not an easy task. You want a full-service team who is well versed in every area of industrial repair. On top of that, a quick response will help your team get back to work more promptly and minimize losses. We have a list here of the most common repairs that we conduct on a regular basis at Wyler Industrial Works, Inc..
Because of the nature of a boiler, this breakdown is quite common. Boilers heat up water and water can be very corrosive and hard on equipment. This is especially true if the water in your area is especially hard. Broilers by nature have a limited lifespan. Purchasing a quality unit from the get-go is the best way to avoid problems. However, this does call for a hefty budget. When you find a leak, start hearing noises or notice odors from your industrial boiler, it is time to start calling qualified mechanics. Once a boiler goes down, it is time to replace it. Other parts that require constant repairs are heat exchangers, heating coils, and pressure vessel parts. Broken parts in your assembly line or mechanical equipment can be disheartening. This is especially true if the equipment is outdated or obsolete. Sometimes mechanical repair just isn’t possible. In these cases, machining a new part is the best way to go. While that may sound nearly impossible or costly to you, a qualified expert can get it done right. Instead of replacing a whole new machine with little notice or time to work on the budget, a new part can get you up and running quickly while saving for updates in the future. The best thing you can do when it comes to mechanical repair is to find qualified experts in your area to get the job done right. Be sure to contact our team at Wyler Industrial Works, Inc.. We have been providing a wide range of services to the El Paso area for over 100 years. We have seen industry changes, upgrades, and followed the trends with qualified experts. If you are looking for dependability and quality work, please contact us today. One of our experts will be happy to answer your questions or schedule a visit to get started on repairs right away.